I say bus them to SF, if we deport them, they’ll beat the buses back. — Federal agents found 62 illegal immigrants in a two-bedroom house after receiving a tip about suspicious activity in a quiet neighborhood Tuesday. Neighbors on both sides of the duplex where Border Patrol and Immigration and Customs Enforcement agents found the immigrants were shocked by the news. The undocumented immigrants hailed from a variety of Central American countries including Honduras, Guatemala, El Salvador, Nicaragua and Mexico, said ICE spokeswoman Adelina Pruneda. More minority and poor students in Denver are being classified as highly gifted under a new system that gives extra credit to children who are economically disadvantaged or nonnative English speakers. All you need to hear is the world holistic. That means its a mush-brained bunch of hippie-dippy crap dreamed up by someone who smoked a lot of dope in the 1970s and wants to implemented the stoned standard for all activities. To determine who gets into the program, the district previously relied on oral tests that measure a student’s reasoning and IQ. To make things more equitable, the district now relies on a sum of measures to determine eligibility into the highly gifted program — cognitive tests, annual assessments, reading tests and teacher nominations. Next year, the district will consider artwork and writings. Also, students get extra points toward entry into the program if English is their second language or if they receive federal meal benefits — a measure of poverty. Isn’t that special? Can you imagine just how entitled these non-special, non English-speaking, non-gifted students will be once they graduate from this gifted program (assuming that everyone graduates of course – otherwise it might harm the student’s self-esteem)? We want to find the gifts that these children have, not exclude them,” she said. For the most part, Rodriguez says, he’s doing what hundreds of other day laborers are doing these days: Standing around and waiting for jobs in Santa Cruz instead of actually getting them. And somewhere in Mexico a wife and a family are having a rougher go at it than usual. 1. If its so tough in the US, why not go back home? This article implies that the poor illegal hasn’t had regular work since last summer. How in the wide wide world of sports is he able to live here? 2. If there’s no work at home – why not? Just when did it become America’s issue to deal with unemployed Mexicans? Labor Ready is an “employment contractor”. 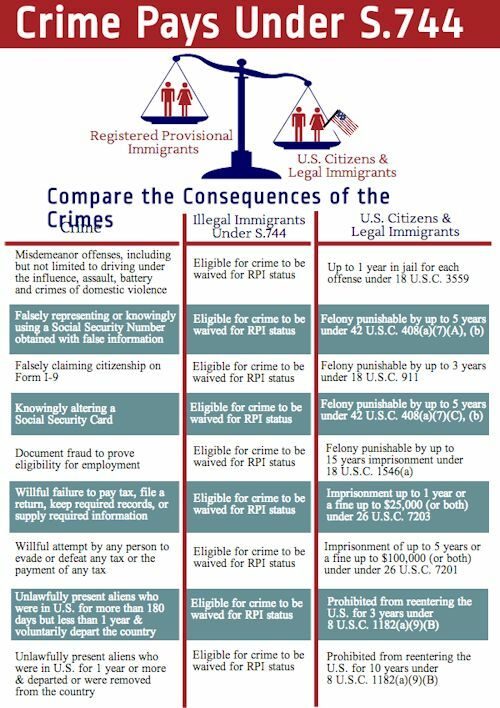 Just why are they able to break the law with impunity and knowingly hire out illegals? Truth never trumps ego and truth always trumps feelings. There was a time when events shaped history. It was the ‘facts on the ground’ that would influence the future and help us understand the past. We might debate the meaning of it all and we were free to debate the events that triggered changes. Nowadays, however, things are different. Today, as we noted, ‘facts on the ground’ take a back seat to feelings. Think about this. Our borders, spanning thousands of miles, were breached by terrorists, employing a single ‘hole’ in the system. Clearly, events of 9/11 ought to have us fortifying all of the system, and not just airports and visa applicants. Nevertheless, with thousands of miles of frontiers, that is exactly what we are doing. Why? because we feel that securing our safety might alienate illegal aliens. What is worse, is that millions of people concur with that kind of thinking. The ‘facts on the ground’ and the reality of promises of more 9/11’s mean less to us than the ‘feelings’ that many have.